There’s still a month or so left before it comes time for kids to swap the pool bag for a school bag, but back to school shopping season is already in full swing. While most back to school purchases are fairly straightforward, buying a new backpack comes with a few do’s and don’ts. Backpacks that don’t fit properly send thousands of children to their doctor's office each year with back, neck, and shoulder pain. 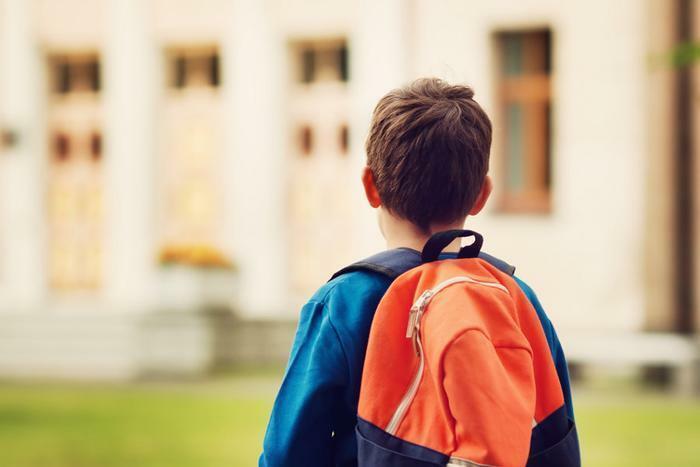 "With the combination of carrying backpacks much too heavy for a child's physical abilities and an increasing sedentary lifestyle, children are reporting back pain at similar rates as adults," says Dr. Scott Bautch, president of the American Chiropractic Association’s Council on Occupational Health. When it comes to backpacks, one size doesn’t fit all. That’s why it’s crucial that parents look beyond color or cartoon character when choosing one for the student in their household. Make sure it’s not too heavy. Packs that are too heavy even before books are added are best avoided. The backpack should not weigh more than 10 percent of a child’s body weight. Heavier backpacks can cause kids to bend forward in an attempt to support the weight on his or her back. Look for a good fit. The backpack shouldn’t hang more than four inches below your child’s waistline. A backpack that hangs too low increases the weight on the shoulders, causing your child to lean forward when walking. Choose one with padded straps. Wide, padded straps are ideal, as non-padded straps can dig into your child’s shoulders. Additionally, look for shoulder straps that are adjustable. Loose straps can cause spinal misalignment and pain, says the ACA. Use both straps. Wearing a backpack over just one shoulder can cause leaning to one side, which may cause low-back pain and/or curve the spine over time. Urge your child to wear their new backpack using both straps.